Multiple Office Business Phone Systems |Business Phone System for Multiple Office | Multiple Location for Business Phone System :Cebod Telecom "
Bring all office locations together under a single VoIP Cloud Based Phone System. A Cost-effective, Reliable and Secure Business Solution for your various office location. 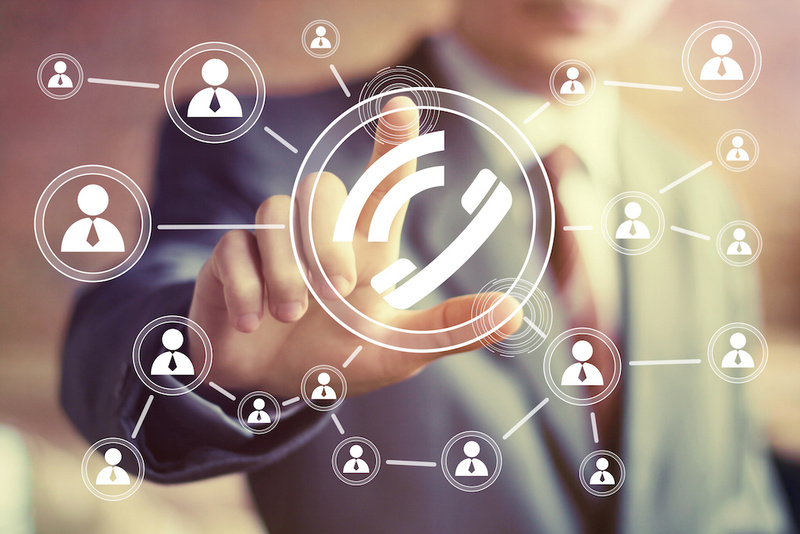 Implementing a single phone system is one of the smartest things that your company can do, especially as you grow and expand into new locations. With one multiple office business phone system for all office locations, your company can run smoothly, improve the customer experience, and enjoy an affordable, secure and dependable service options. Create a hunt group, where staff can answer phone calls for a particular department, regardless of geography. Send voice mails and e-fax between offices using phone extensions with customizable menu. Share one common phone directory between different office locations. All calls can be routed to various office locations and personal mobile phones based on time and day. Unlimited extensions between offices saves time and money, increasing work efficiency. Virtual receptionist welcomes clients with custom greetings and directs them to the right person in specific office location. One Phone System for Multiple Office Locations. We develop custom-tailored solutions for your Business. Reaching team members in another office is same as reaching one in the same location or building. With one Multiple office business phone system we bring different office locations together helps create a smooth, seamless experience for your customers, irrespective of geography. Cut monthly telecom expenses by up to 80%. Easily manage multiple offices under one account and one invoice. Information is secured and available at all time. No information is lost in situation of power outage or disruption in services. Add/Delete staff members to existing systems with just a few clicks. Central Management of all sites through one online account. In situation of power outage or a disruption in service at one of the offices, your company can still take calls and assist customers from another location. One comprehensive VoIP phone system is a smart, cost-effective, and efficient solution for any business that has multiple locations. Conduct business anywhere, anytime using a laptop or a smartphone..
What is the cost difference between onsite and cloud phone system? What phone features come with multiple office business phone system? How will cloud based services help me connect different offices? What expenses are associated with multiple office business phone system?